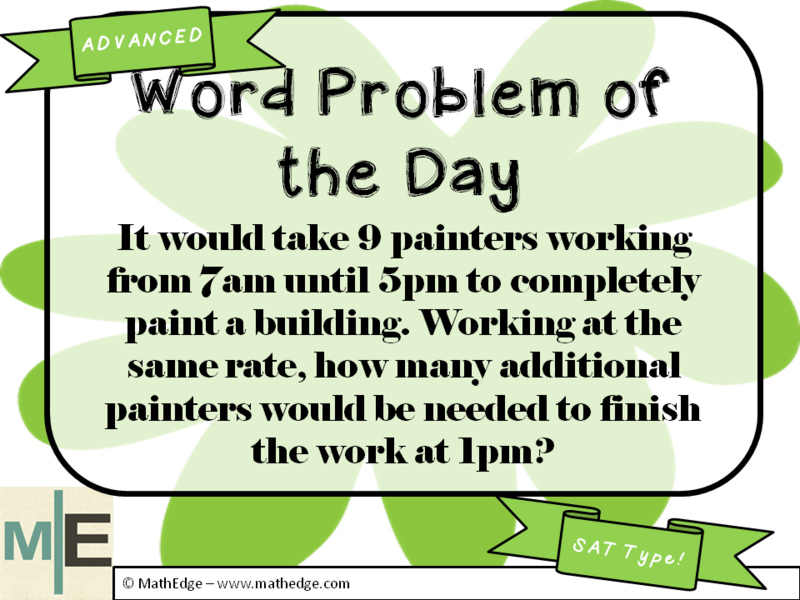 Word Problem of the Day - Featuring Rates! Rates is a topic in math that usually trips students up ALL THE TIME... AND IT HAS TO STOP! 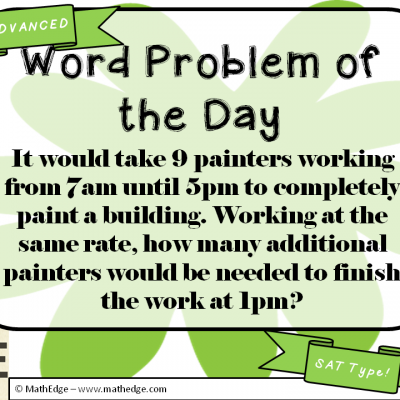 See for yourself... give this sneaky word problem to your students. Some may get it, but I would wager that most may get confused. Let me know if I'm wrong! I will be posting the detailed solution soon! Fully explained detailed solution here!